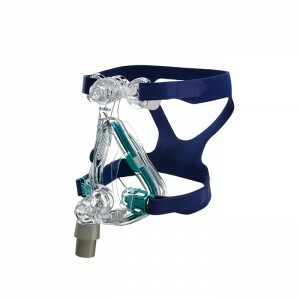 This is a replacement elbow assembly for the ResMed Mirage Quattro mask. 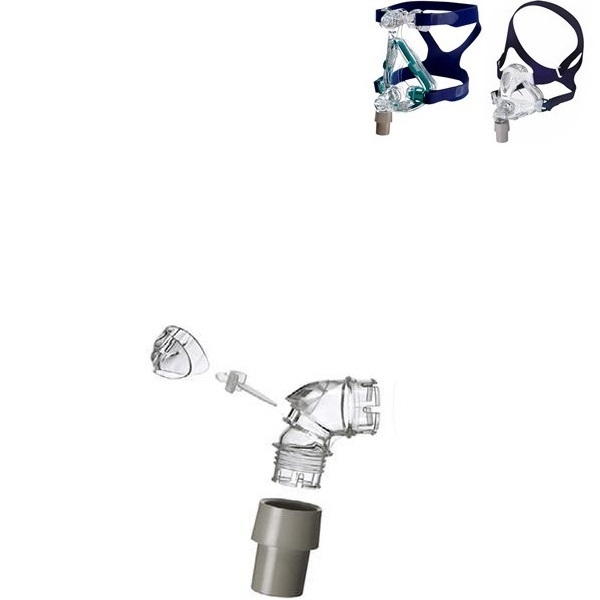 It includes a ResMed Mirage Quattro elbow, grey swivel and silicon valve clip. Please note that the mask frame, headgear and cushion are not included in the purchase of this product.